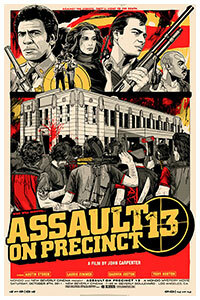 Mondo is an offshoot of the Austin, Texas, theater chain Alamo Drafthouse. 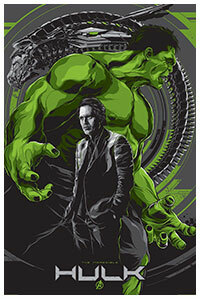 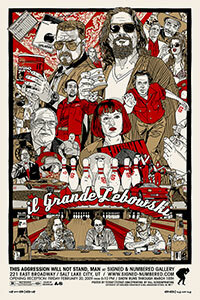 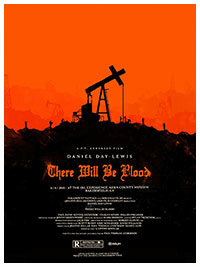 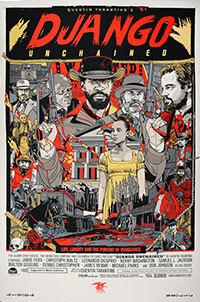 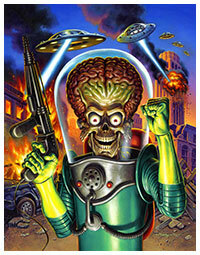 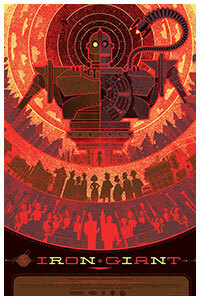 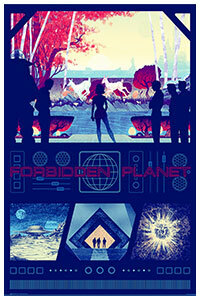 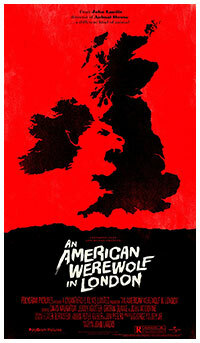 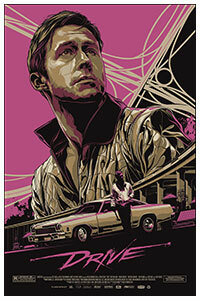 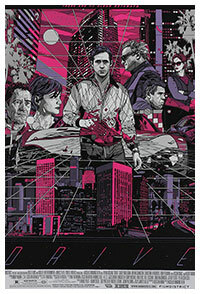 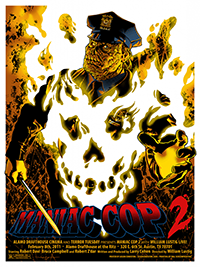 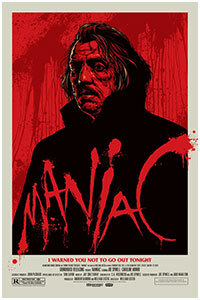 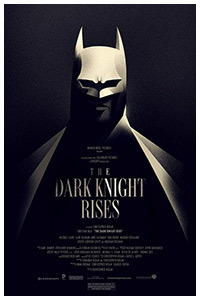 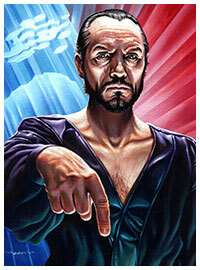 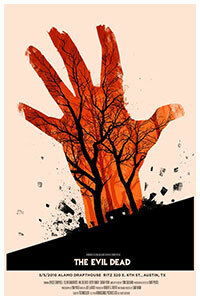 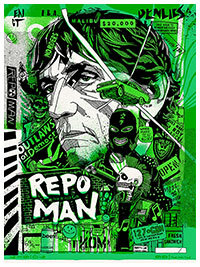 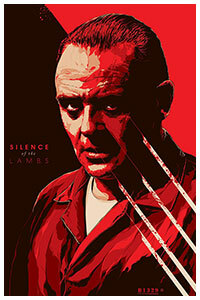 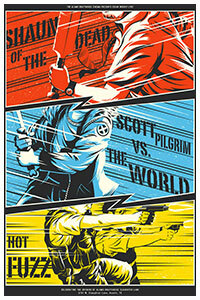 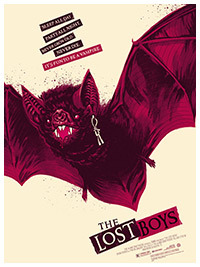 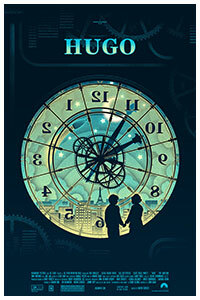 They commissions artists to design alternative versions of movie posters for films considered cult or genre pictures. 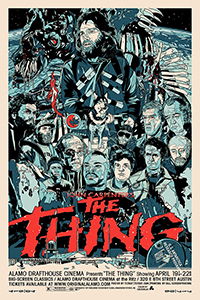 When it comes to movie posters, Mondo are serious players, with their commisions now being added to the Academy of Motion Picture Arts and Sciences Archive. 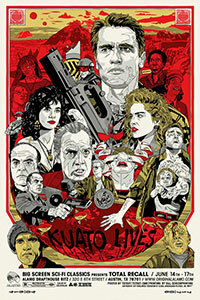 Mondo started out in 2004, as Mondo Tees, a T-shirt shop started by Tim League, the founder and chief executive of Alamo Drafthouse. 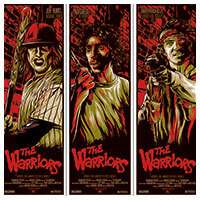 The T-Shirts were all movie based designs but it wasn't long before posters came calling, with Rob Jones being the first artist to do a comission for Mondo for “The Warriors,” “Foxy Brown” and “Better Off Dead.”. 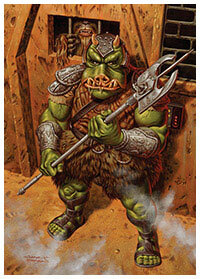 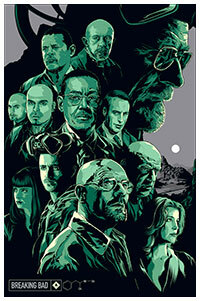 It's artist roster has grown over the intervening years, with some of the best in the world having worked for them. 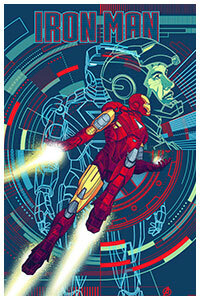 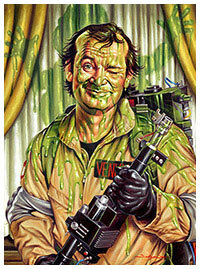 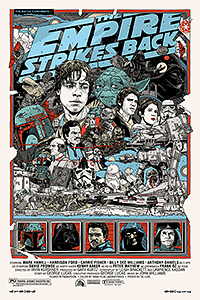 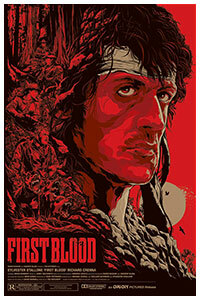 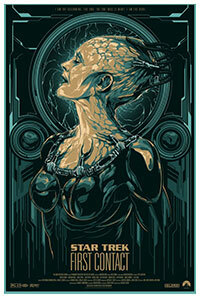 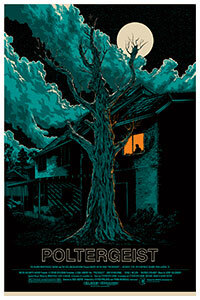 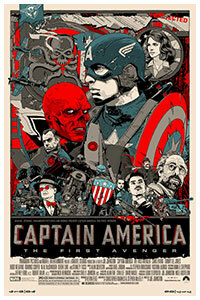 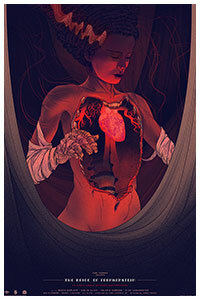 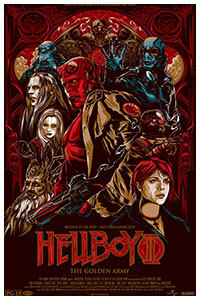 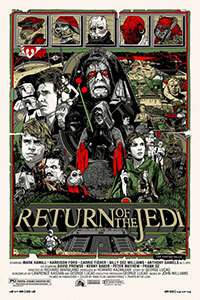 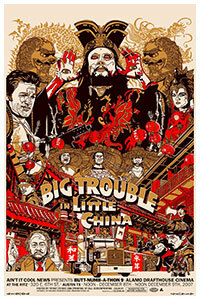 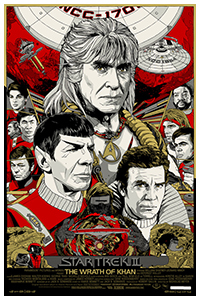 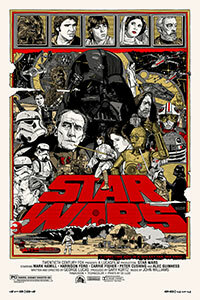 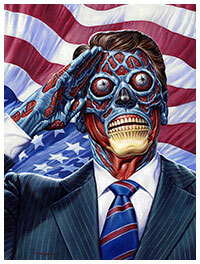 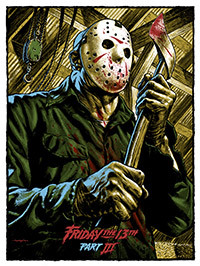 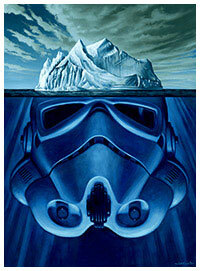 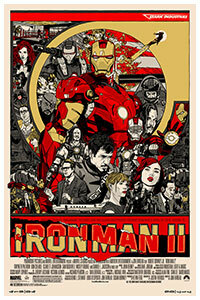 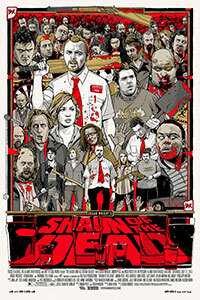 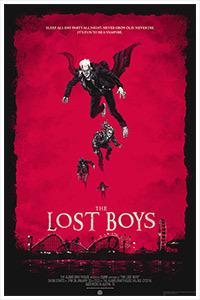 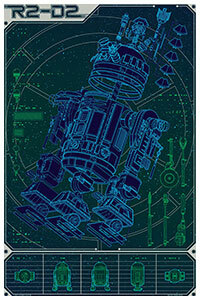 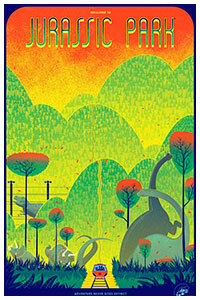 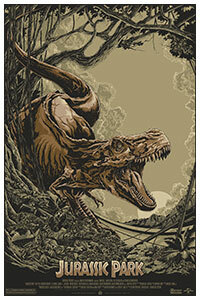 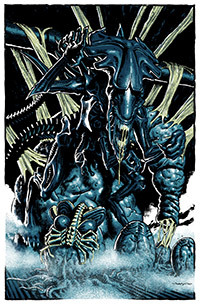 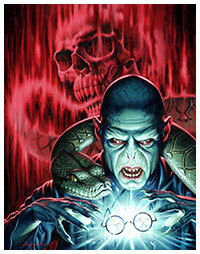 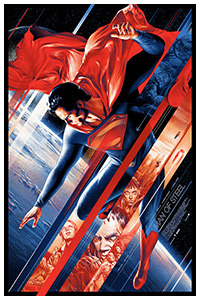 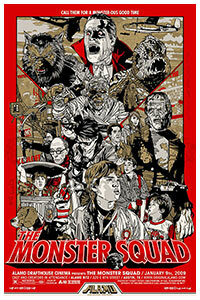 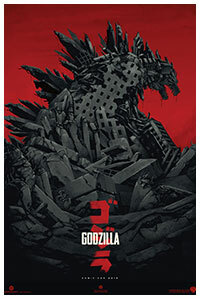 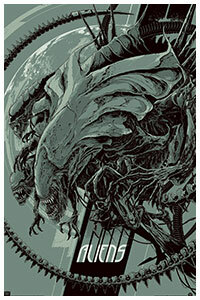 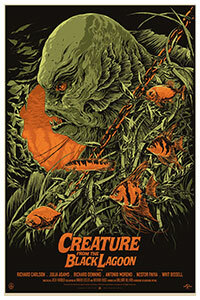 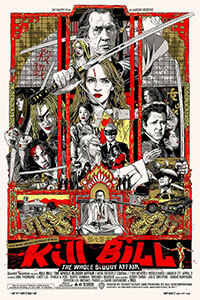 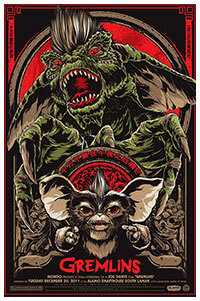 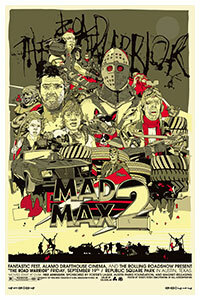 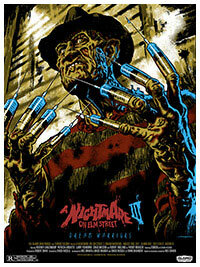 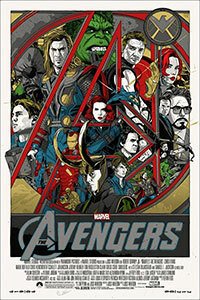 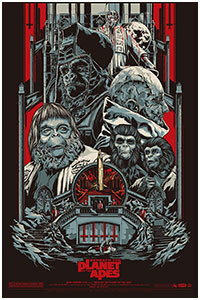 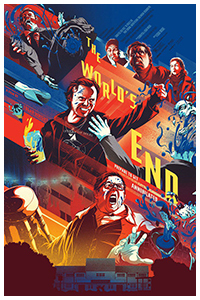 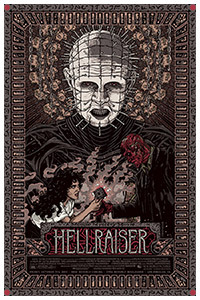 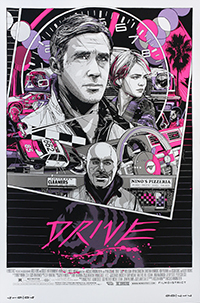 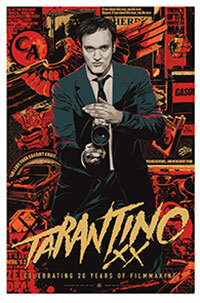 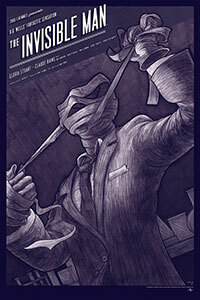 Artists include Tyler Stout, Rich Kelly, Jason Edmiston, Florian Bertmer and Olly Moss.